Joomla, a top-notch content management system is gaining popularity these days due to its amazing features that suits perfectly for any kind of websites. This free source CMS (Content Management System) provides more than 10,000 commercial extensions and wide range of themes. 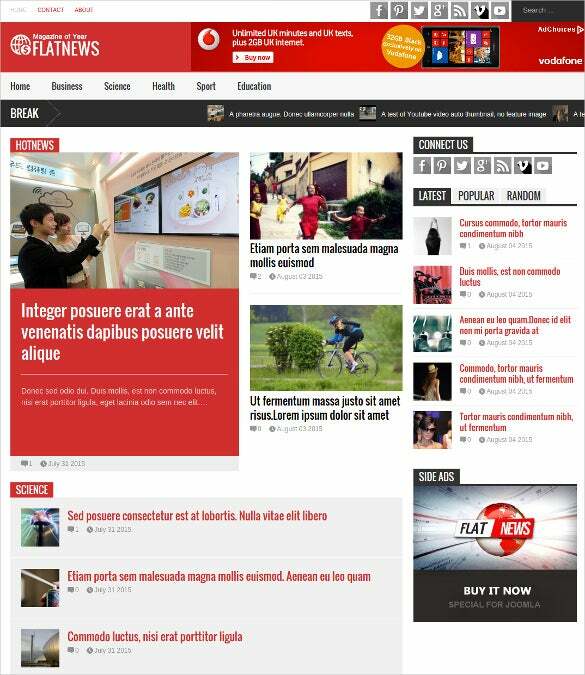 You can also see News Websites Joomla Themes. 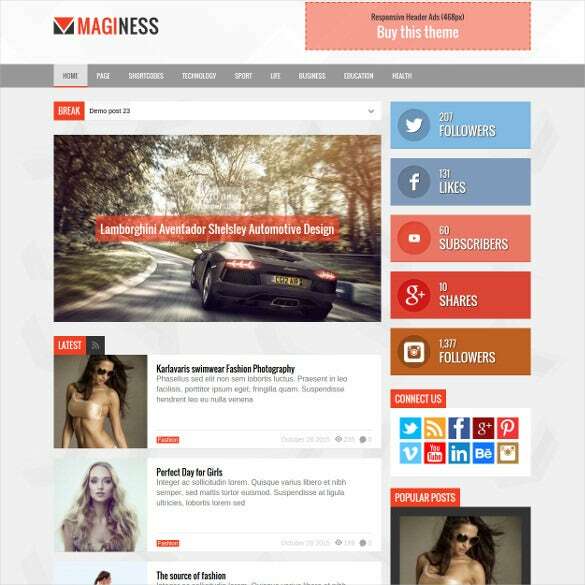 Maginess – flexible magazine Joomla theme is multipurpose and can be used for magazine, news, forums and other related websites. This theme comes with exclusive features like fully responsive design, revolution slider, contact form, K2 content, block quote and validated HTML code. It is a well documented template and comes with live demo to help you make a wise decision. FlatNews – magazine Joomla template is exclusively designed for real estate, builders and renting service provider websites. It has is fully responsive and includes powerful features like social media icon integration, drop down menu and much more. This template has an extensive and thorough documentation to help you with its usage and purpose. 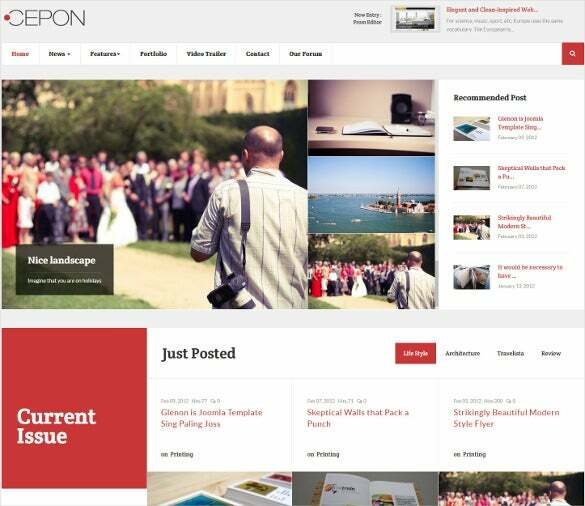 Cepon – news and magazine Joomla template is well documented and comes packed with powerful features like amazing slideshow modules, multiple layout options, multiple pre-set color variations, responsive design, T3 framework, crossbrowser compatibility and much more, which makes it a perfect suit for news blogs, magazine, news and other related websites. 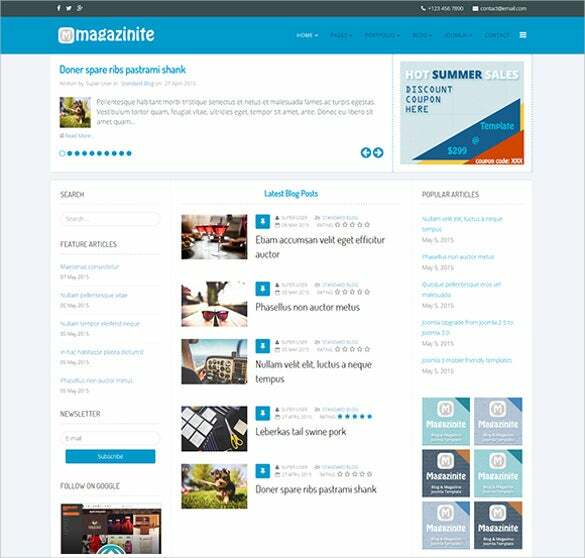 DailyTimes – news magazine Joomla template comes with multiple homepages, headers and categories that are easy to set and customize. It also features lots of useful extensions, contact page, Google Web fonts, FontAwesome icons and much more in a stylish single page format. 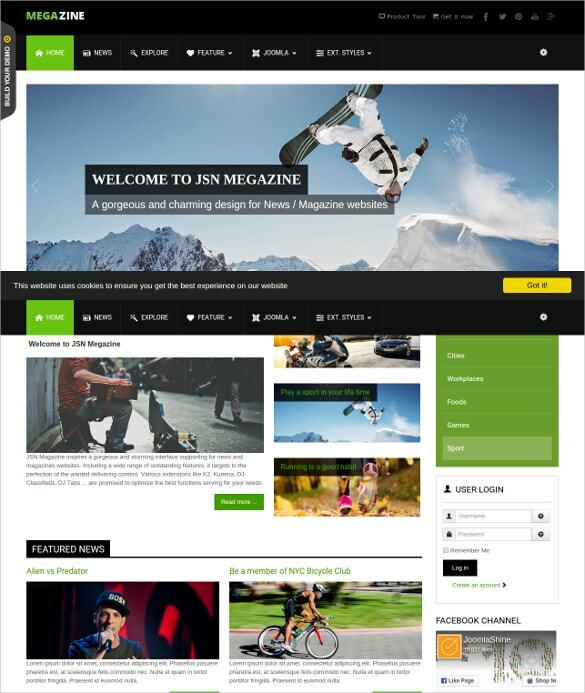 Download now to create amazing websites for news portal s, editors, service providers etc. 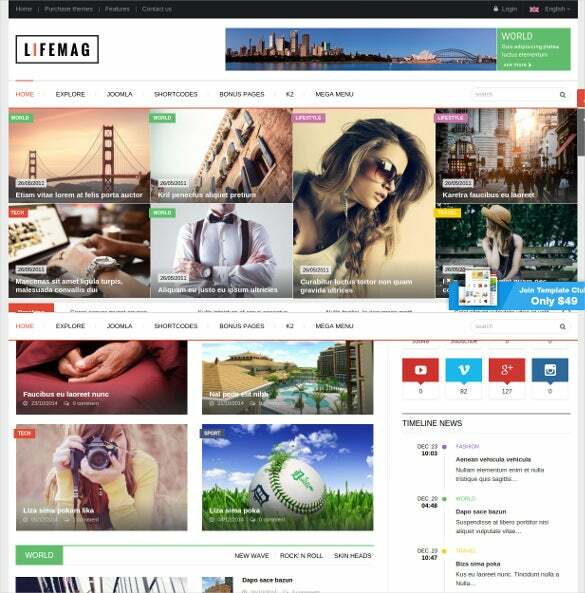 LifeMag – responsive magazine Joomla template comes with full width and boxed layout, multiple module variations fully responsive layout, unlimited color styles, list and grid view for content, mega menu, RTL language support and much more. 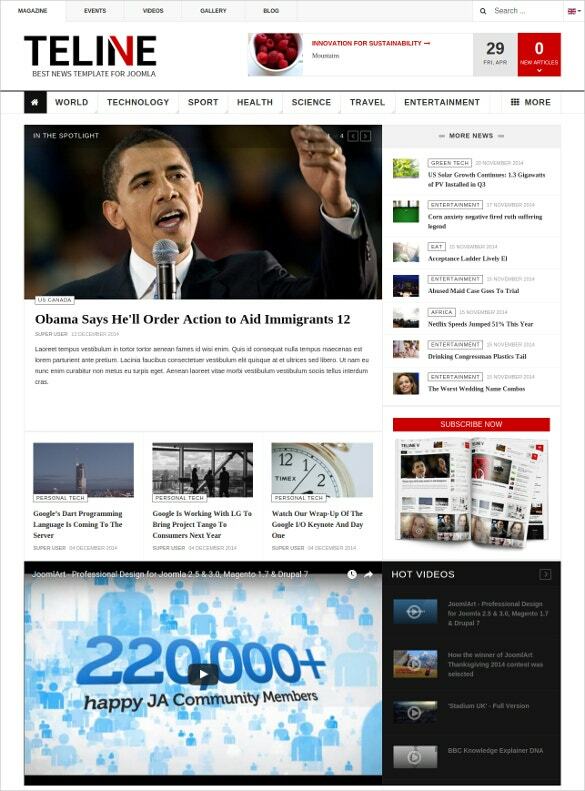 This template is a perfect suit for news, magazine, articles and other related websites. Download now! 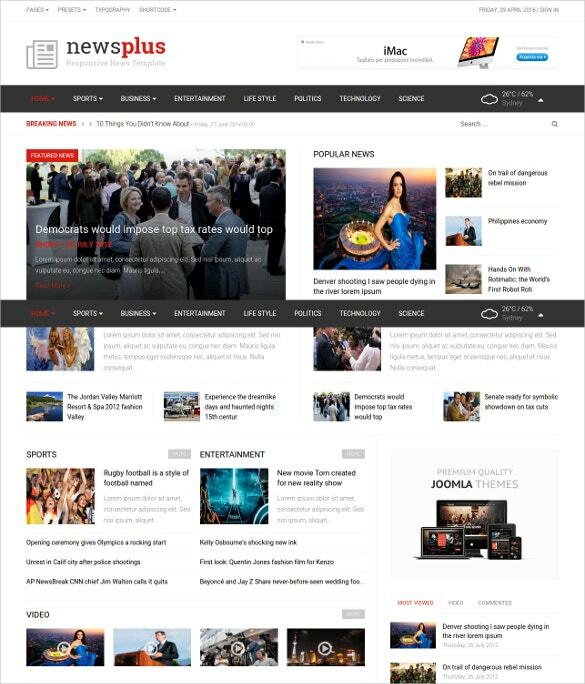 Newsline – responsive magazine Joomla Template has a very elegant design and comes with live demo to help you get an idea on the template before spending on it. 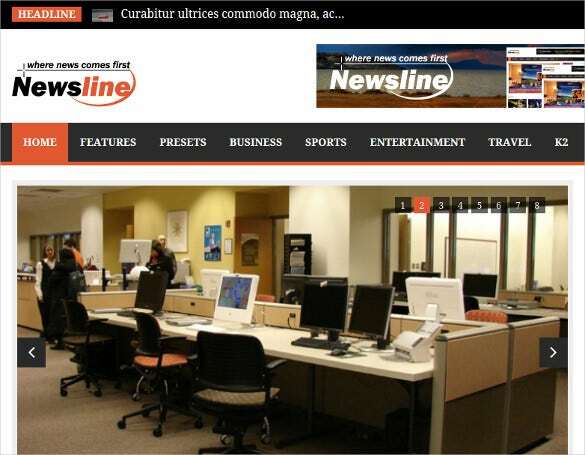 It is ideal for news, sports news, business news and other related websites. This template features multiple homepage variations, RTL language support, drag and drop layout builder and much more. Sharper magazine is a fully responsive Joomla template based on Helix framework which makes it light, feature rich and easy to use. 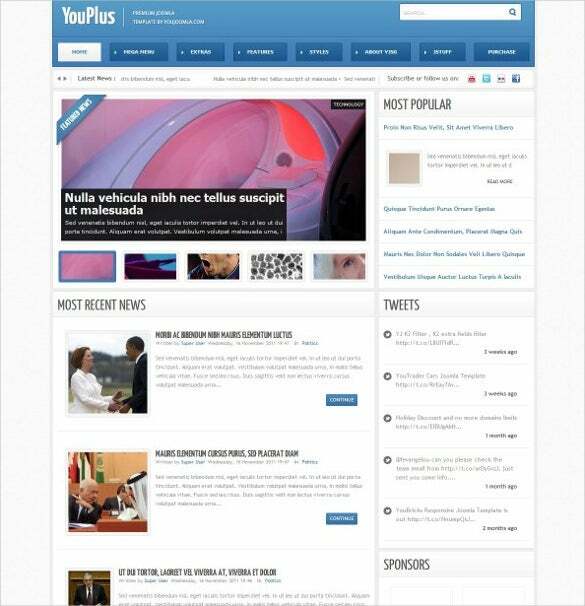 This template is a perfect suit for news, blog, review and other related websites. It also comes with K2 support, lots of modules, Google web fonts and much more. 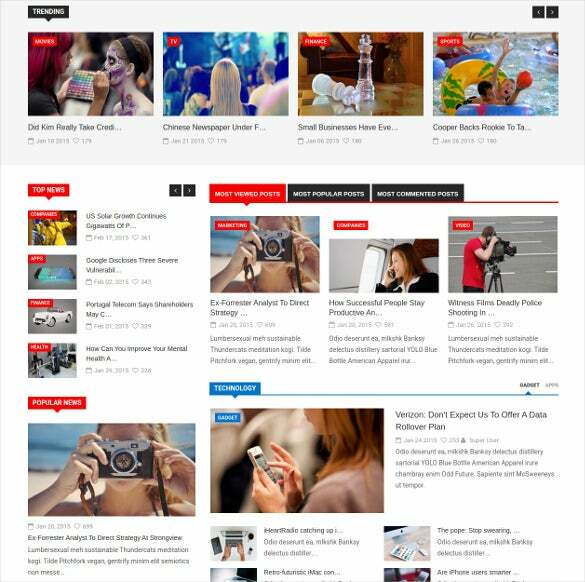 A responsive magazine-style Joomla template that helps you in creating a news blog or a news magazine. 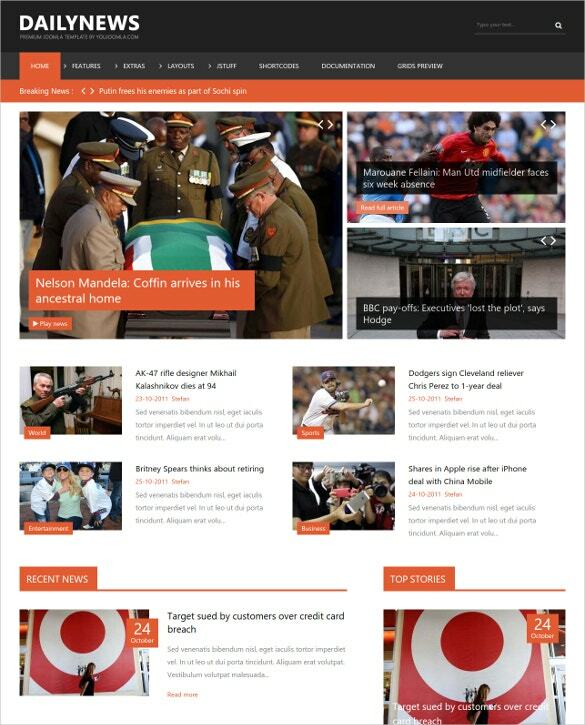 The theme provides users with an unique layout to display breaking news, latest news for different categories. 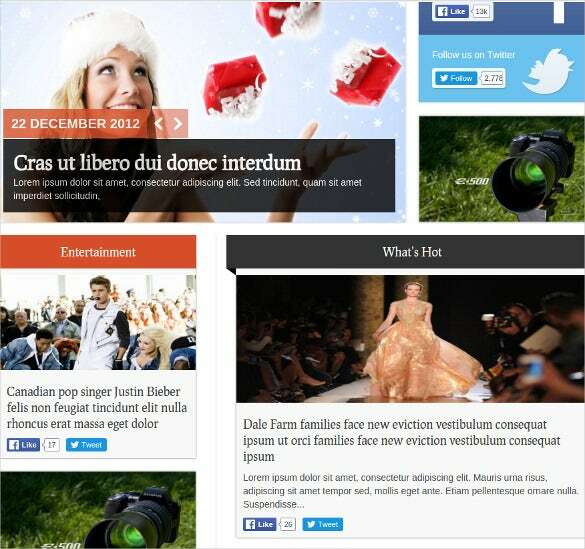 A beautiful Joomla template designed specially for magazine or news publishing websites. It is created using the Vertex Framework and it comes with several advanced features such as 5 custom modules, drop down panel, RTL language support and it is optimized to support all SEO settings. 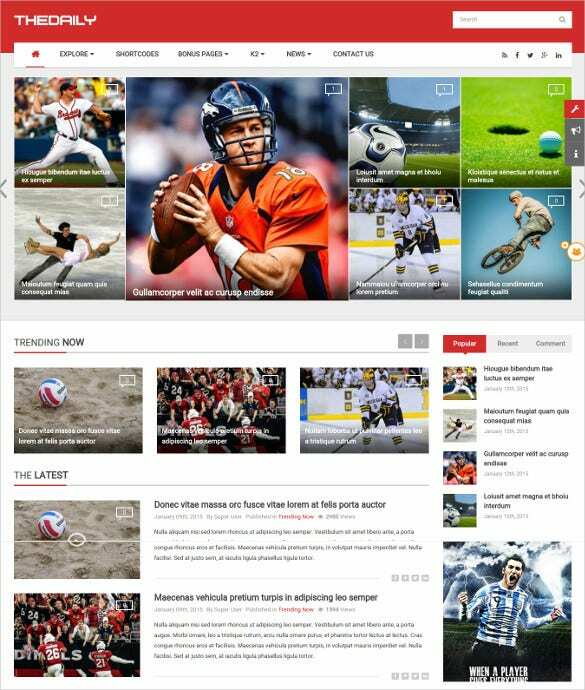 The theme works fine with all kinds of browsers that includes IE7+, Firefox 1.5+, Opera 9+, Chrome and Safari. 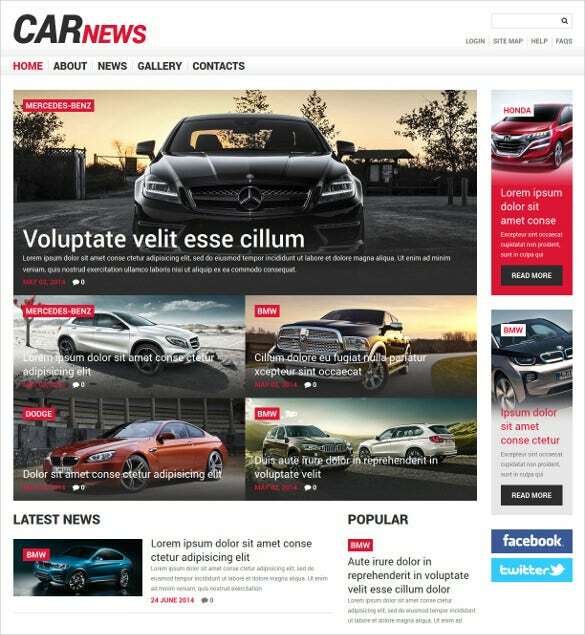 Arcturus, a flexible Joomla template that is suitable for any news or magazine-style websites. 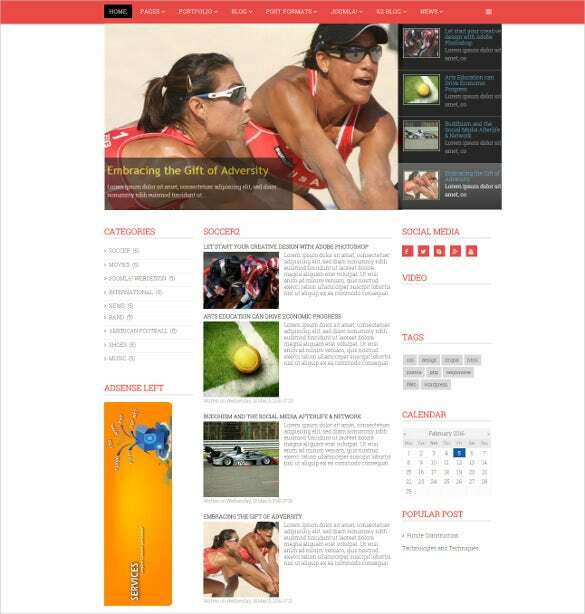 The theme offers different layout configuration option, module positions to manage the content on web site. 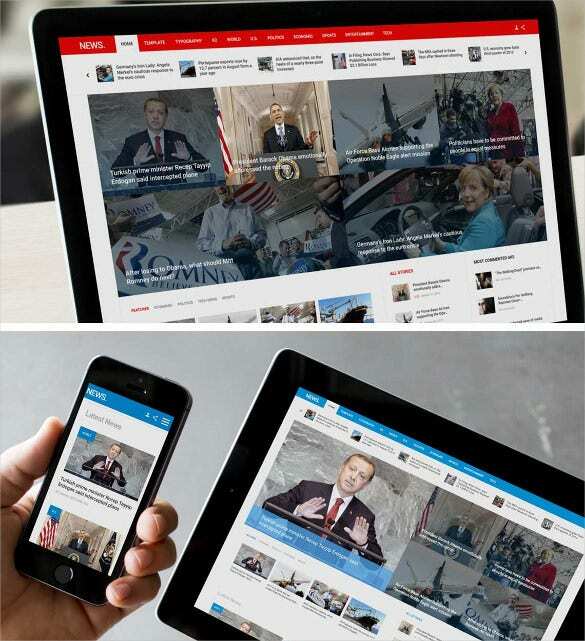 Joomla is an perfect option for web designer willing to develop a website to showcase latest news, breaking news related to different fields such as technology, sports, science and politics. 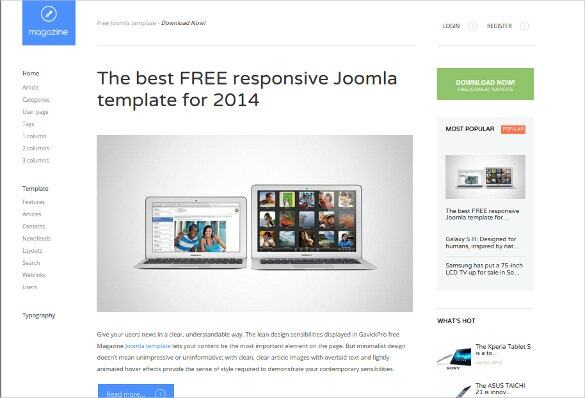 You can find different types of free Joomla themes that are crafted in a magazine style. 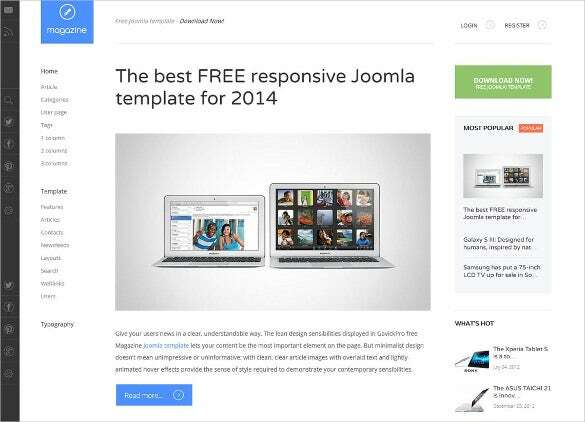 It’s bit difficult to pinpoint the top magazine Joomla templates available over the internet. So we have made enough research to compile a list of top magazine templates and all these templates are depicted below.